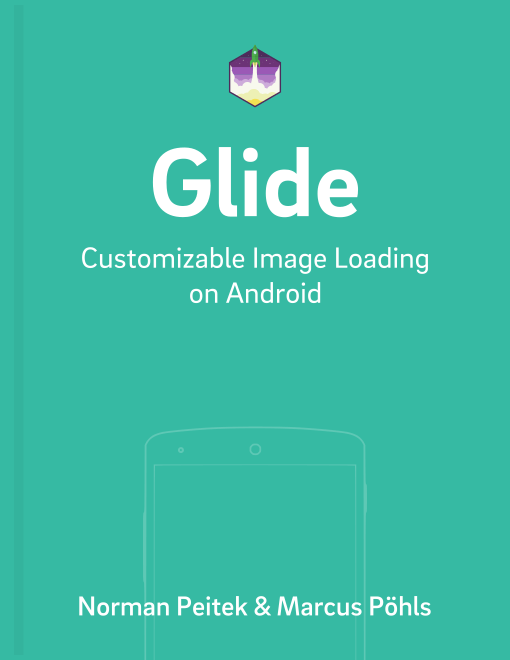 A little while ago, we got a question on how to rotate images with Glide, since Picasso offers this functionality out-of-the-box. Unfortunately, Glide does not offer this as one little method call, but in this tutorial we'll show you how to make it almost as easy. If you're not sure what's going on in this class, head over to our introduction of Custom Transformations, which will show you everything you need to know. Of course, you can change the second parameter on how many degrees the image is going to be rotated to anything you need. You could even set it dynamically! This should provide all the code and knowledge you need to rotate images in Glide, even if it's not directly provided by the library. If this was useful to you, we'd appreciate a friendly comment below!